This is Black Agenda Radio, a weekly hour of African American political thought and action The American Civil Liberties Union says the sheriff’s department in Madison County, Mississippi, has turned the jurisdiction into a “Constitution-free zone” for Black people, who are systematically targeted for illegal stops, searches and arrests. ACLU staff attorney Joshua Tom says the Madison County Sheriff enforces a racial regime that resembles the worst aspects of inner city policing, PLUS Mississippi-style repression. Kevin Alexander Gray, author and veteran activist from Columbia, South Carolina. Gray has gone to a lot of funerals, lately, with the passing of giants of the southern human rights movement. For almost two generations, the People’s Organization for Progress, POP, has been challenging the powers that be from their base in Newark, New Jersey. POP has been described as one of the foremost grassroots community organizations in the country. Larry Hamm has been chairman of POP since its founding. Last week, POP held its 70 th weekly “Justice Monday” protest at the Federal Building in Newark. And that it’s for this edition of Black Agenda Radio. 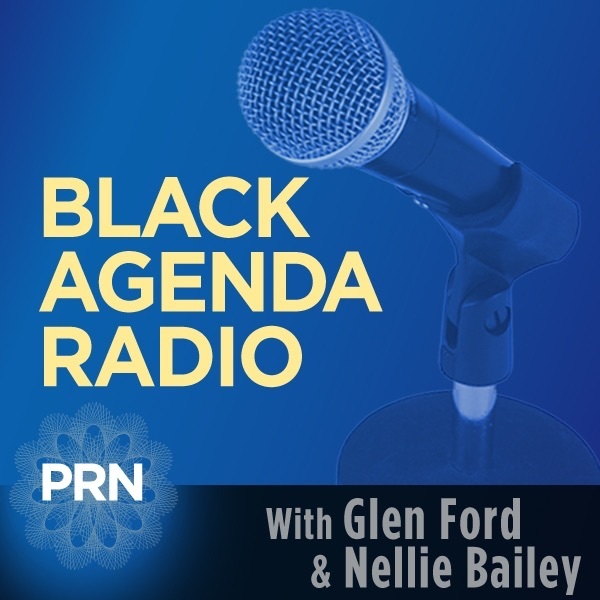 Be sure to visit us at BlackAgendaReport.com, where you’ll find a new and provocative issue, each Wednesday. That’s www.BlackAgendaReport.com. It’s the place for news, commentary and analysis, from the Black Left.